Military and defense manufacturing requires precision and quality for mission critical applications, as well as a tremendous amount of related industrial processes for defense logistics support. Industrial based requirements leading to innovative advantages as well as efficiencies are continuously sought out to ensure successful military operations. Therefore, manufacturers supporting military & defense initiatives must provide demonstrated quality throughout project delivery. 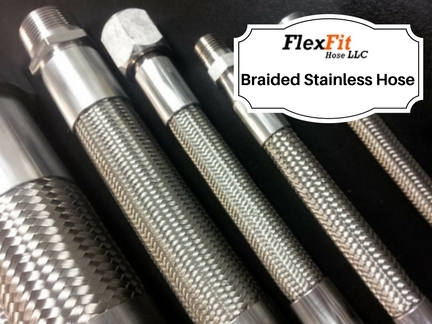 FlexFit Hose provides industrial hose assemblies used in military & defense applications custom hose fittings and other related components manufactured in-house on CNC Swiss machines. 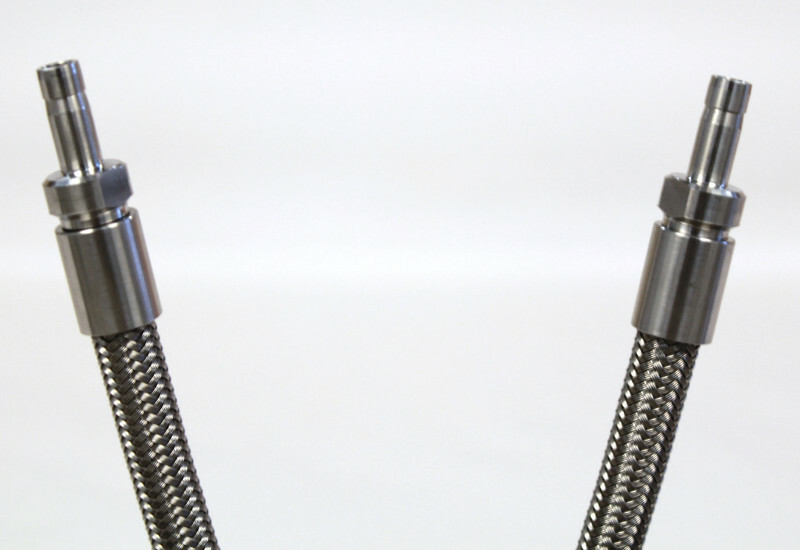 Products such as our stainless steel braided hose assemblies with PTFE and steel hose cores are useful for military applications requiring fluid, gas or granulate transfers requiring more durable and flexible handling solutions. Designed and fabricated to handle more extreme temperatures and pressures over other hose assemblies, the rigor that defense components and special equipment demands are met with the procurement of these industrial hoses. Due to our in-house CNC Swiss machine capabilities, we provide custom design solutions for military & defense projects. 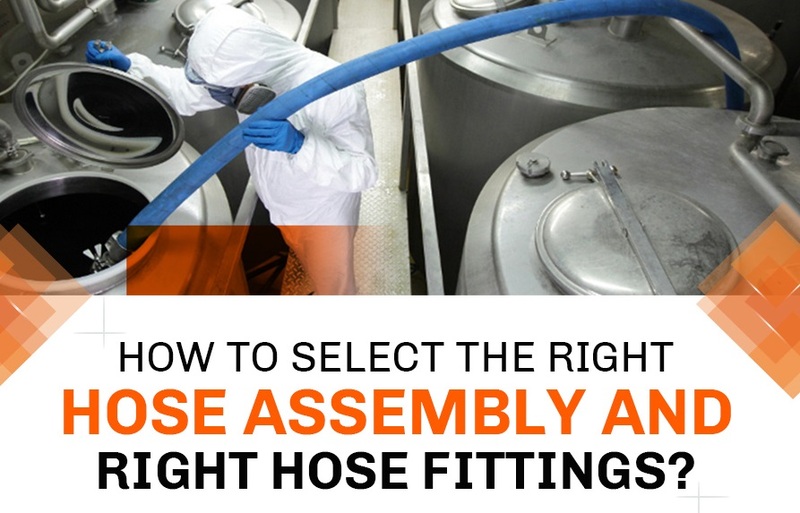 When a custom hose assembly is required, FlexFit Hose can help design, validate, test and fabricate solutions for production. For example, AN Fittings, commonly referred to as “Army Navy fittings”, are manufactured with a 37° flare angle for tighter seals with flexible hose. 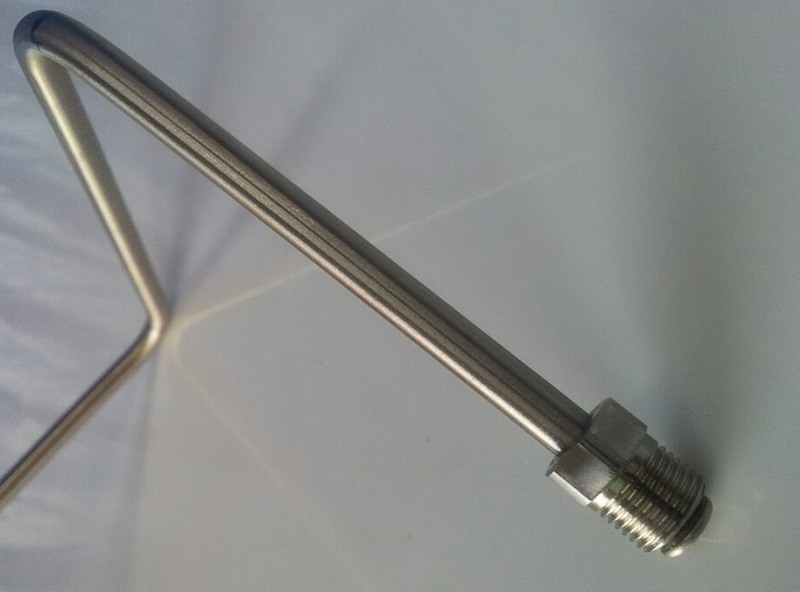 AN Fittings are used for applications such as high performance fuel systems in Aero Defense and Marine manufacturing. Special equipment for military & defense applications. 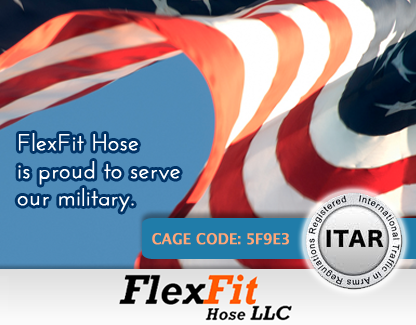 FlexFit Hose products such as thes are currently used in military & defense systems such as life saving equipment, breathing systems, torch cutting equipment and more. FlexFit Hose also provides tube bending for fluid and gas delivery such as fire suppression, chemical transfer, as well brake and fuel lines for transportation. For example At fuel and or brake fluid transfer must be rerouted from original design on commercial trucks and other vehicles put into use by the military. In line with requirements for tube bending projects, we machine inverted flare fittings and install them on the tubing prior to shipment for the making the right connections. As an ITAR registered hose manufacturer, FlexFit Hose provides industrial hose products & related components to military & defense companies who are maintaining ITAR compliance in the development and sales of military technology. Please visit our ITAR page for more information. 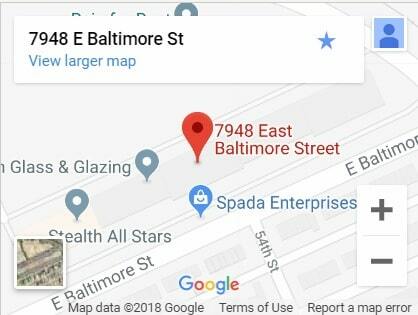 FlexFit Hose is also registered in SAM.gov and currently active. Our cage code is 5F9E3. 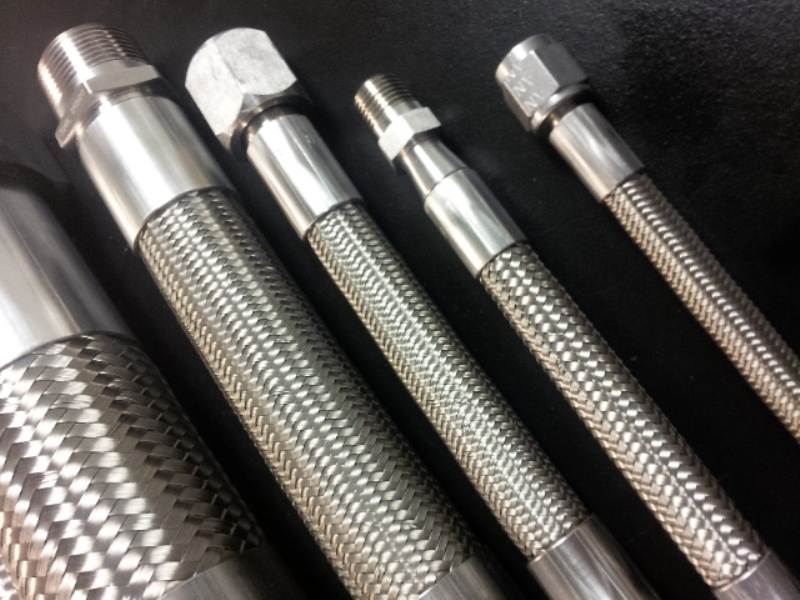 Please contact us if you need an ITAR registered hose manufacturer or just have a non-classified government project needing standard or custom hose assembly solutions or parts made from highly precise CNC Swiss machines.